Doing anything without the is almost incomplete, considering thhe wide spread of internet and technology as a whole. But it can be so frustrating when you have to subscribe for different data plans on all your gadgets just because you can’t afford to get a router. This method has been tested on windows 7, 8 and 8.1 have not been able to test it on windows xp but am not sure it works on that os. If you have a windows xp installed on your pc you can just give it a shot. 1. 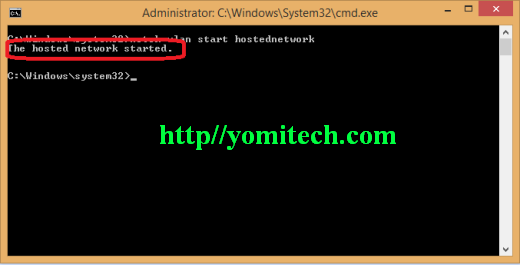 Open your command prompt in administrative mode. 3. Under the hosted network supported, if you see yes then your wifi adapter is compatible. 4. Keep the command prompt open as it will still be needed. 5. If you get “no” that means it is not compatible with your wifi adapter. you have to use this method. 2. Strike the ENTER key. And you should see something similar to the screenshot below. To use your own desired SSID and password just edit the command before you strike the enter key. After creating the wifi network, the next thing is to start it up. 2. Strike the enter key and you should see something similar to the screenshot below. 3. Now you can close the command prompt. 2. Clikck on the view by: drop down menu and select small icons. 3. Click on network and sharing centre. 4. On the top left corner of your screen, click on change adapter settings. 5. 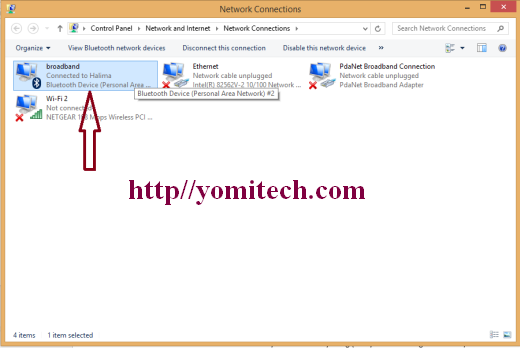 The name of the created hotspot will always start with Local Area Network* in the image below, the name of the created network is Local Area Network* 22. 6. Now choose the network connection you are currently using (in my case am using Broadband) right click on it and select properties. 7. 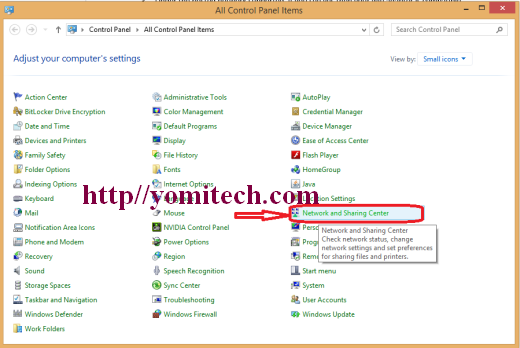 Click on the sharing tab, click on the drop down menu under Home Networking connection and select Local Area Network. 8. Click on ok and that’s all. Now you have just successfully created a wifi hotspot and also shared your connection. 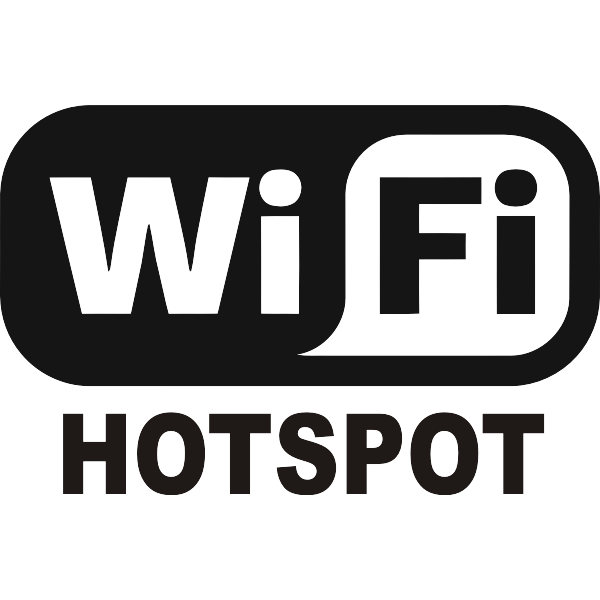 very soon i will be writing another tutorial on how to rename and delete the created WiFi hotspot. subscribe so as not to miss out.